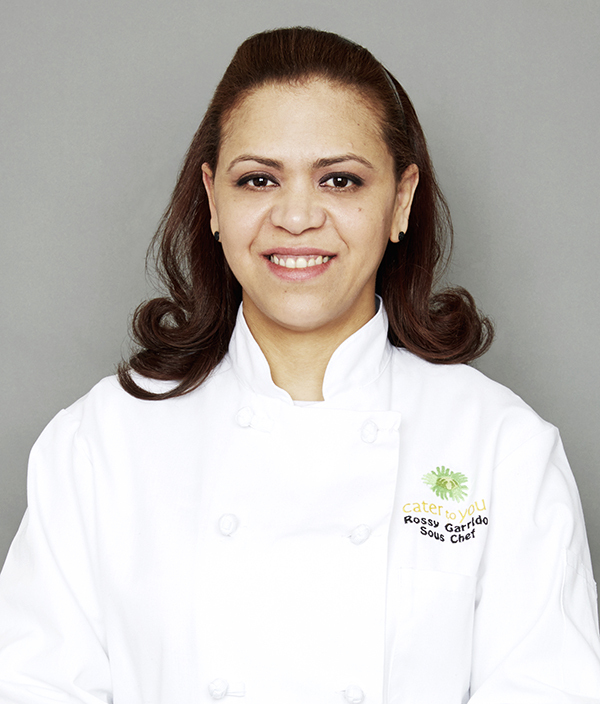 Rossy Orellana is excited to be part of the Kew-Forest community as Chef Manager. Prior to joining Kew-Forest School, Rossy was a Sous Chef at Poly Prep Country Day School for three years. Rossy began cooking with her father when she was just 7 years old. He not only taught her how to properly use ingredients to maximize the flavor of a dish, but he also served as her inspiration to become a chef. Rossy’s culinary adventure began in 1997 in food service at John F. Kennedy International Airport. From there, she went on to work for different catering companies that serviced the Javits Center, Yankee Stadium, Belmont Park, and others. In January 2014, Rossy joined Cater to You as a Sous Chef. In 2017, she became Chef Manager at Kew-Forest. Here, she takes great pride and enjoyment in seeing the students, faculty, and parents react to the meals she creates with her culinary team. She loves having the opportunity to craft and serve nourishing meals with the best ingredients. Rossy lives in Queens with her husband and two handsome boys. Her favorite meal to whip up at home is rice and black beans with chicken stew. For additional questions or assistance regarding food allergies or special dietary concerns, please call 718.268.4667, ext. 120.